Description: Jeans with Converse in 25 styles. 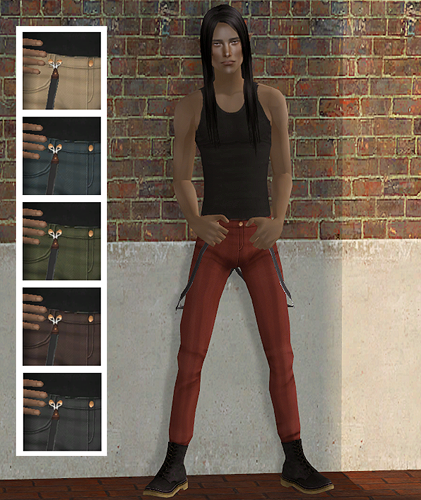 Description: Trousers with suspenders and boots. 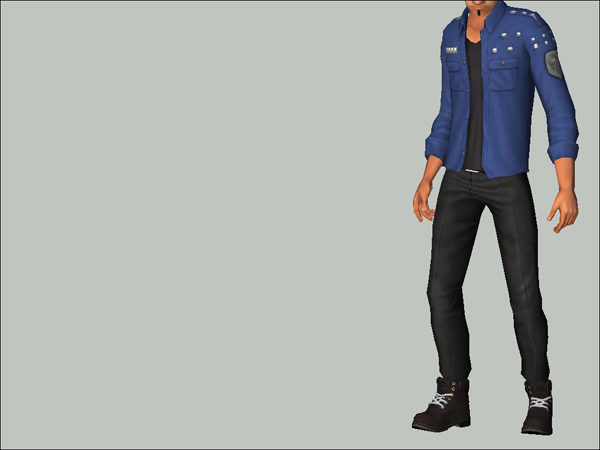 Description: Trousers with boots in 6 colours. 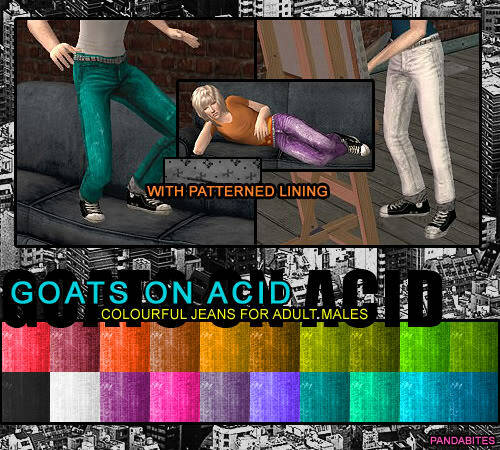 Description: Colourful jeans with Converse for adult males. 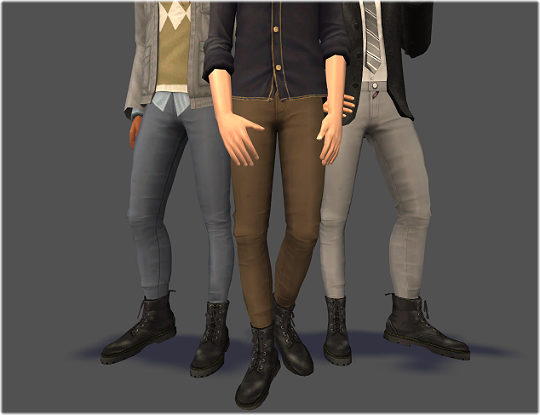 Description: Skinny jeans with Docs.